Phew.. It's been a while since I blogged about makeup removers. After all, they're a really essential part of skincare. Removing your makeup before your sleep is a must! This one here is for eyes and lips. Shake the bottle to combine both layers and soak a cotton pad with it. 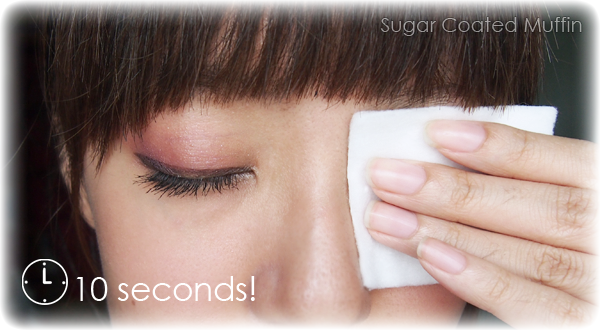 To remove waterproof makeup, especially mascara, hold the cotton pad over your eye for 10 seconds. I still have to double cleanse but the oil isn't the stubborn kind. 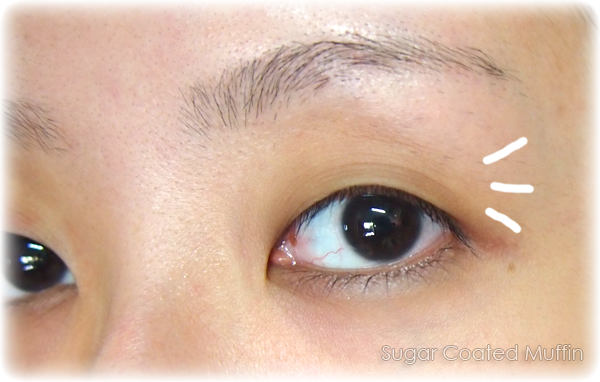 Ingredients : Water, Cyclomethicone, Butylene Glycol, Isopropyl Myristate, Helianthus Annuus (Sunflower) Seed Oil, Dimethicone, Trimethylsiloxysilicate, Sodium Chloride, Panthenol, Water, Disodium EDTA, Polyaminopropyl Biguanide, Sodium Hydroxide. My conclusion : A good makeup remover! As it's not too oily, I could use this on my face as well if I don't intend to bring two with me. I believe it is affordable as well.